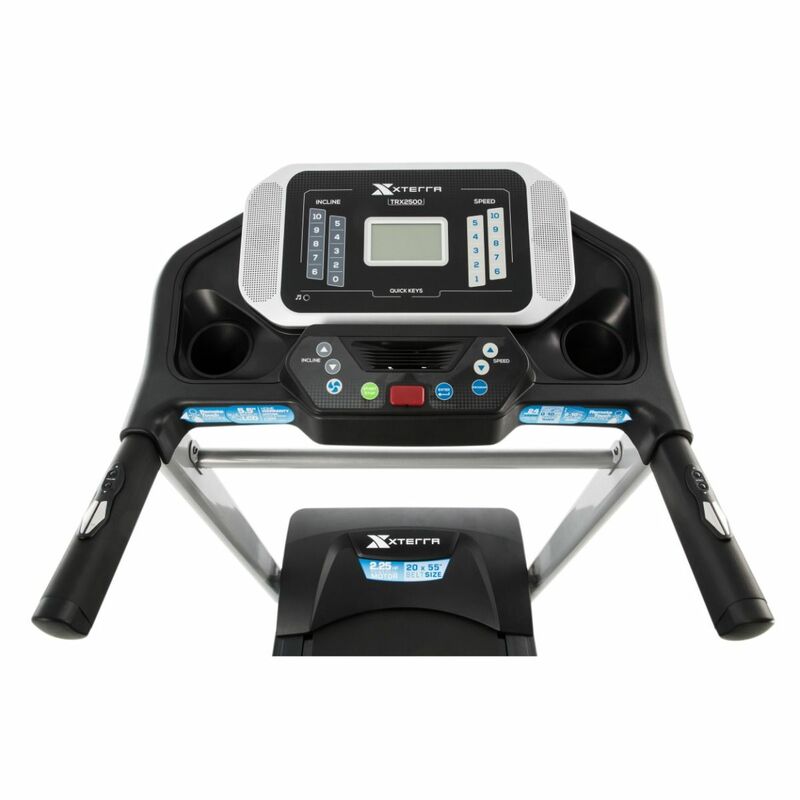 It may say entry level, but the TRX2500 treadmill from Xterra Fitness is not a flimsy running machine. 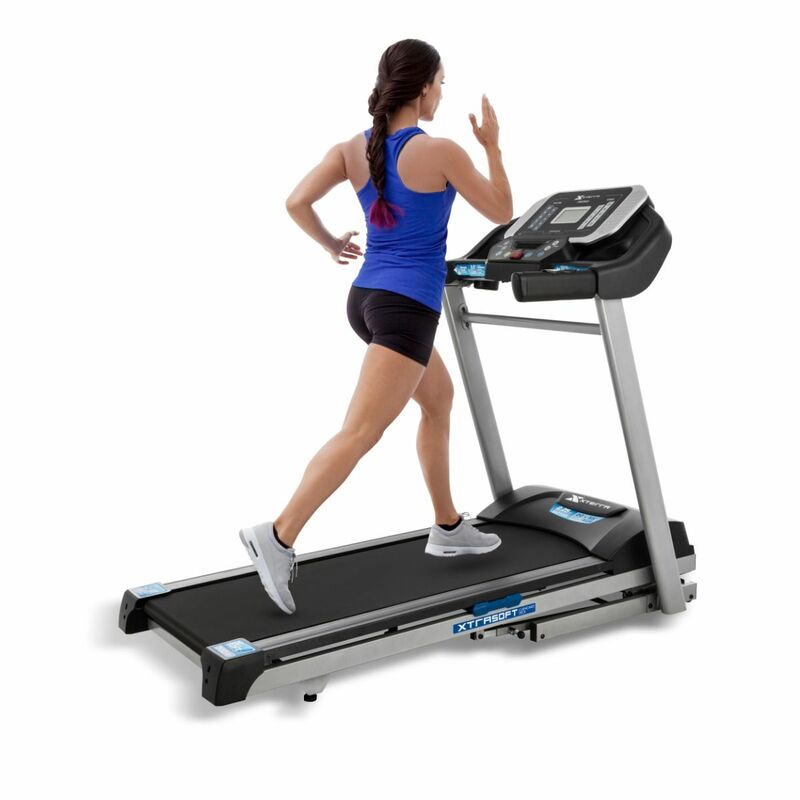 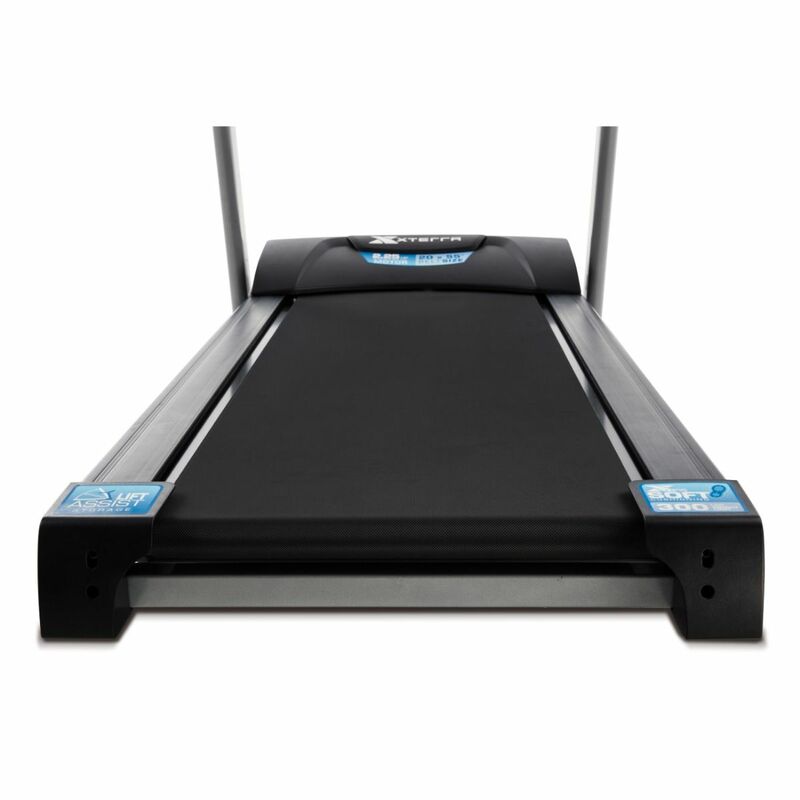 This folding treadmill comes with a fully cushioned shock absorption deck, simple folding mechanism and an easy console system with it's prgrams and monitoring. 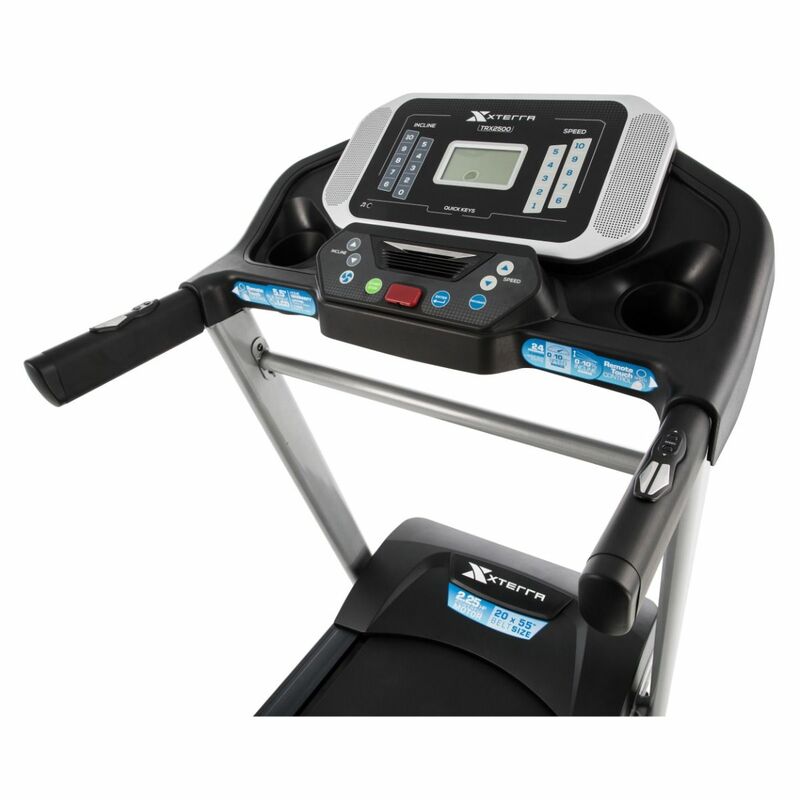 As a high quality, but low priced running machine, the TRX2500 ensures that home users are not precluded from cardio machines due to price. 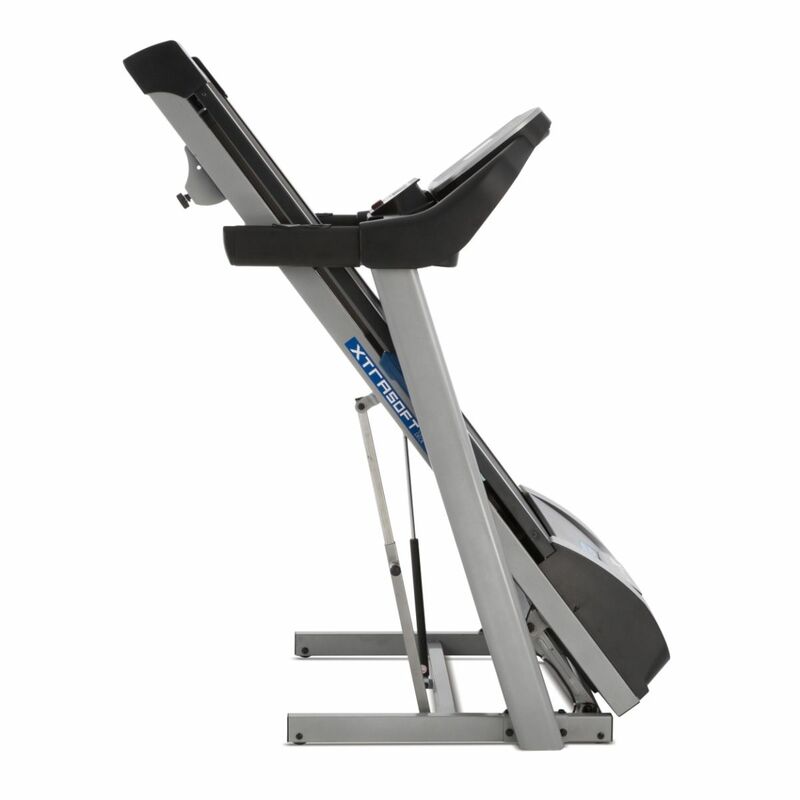 For light users, being able to access up to 10% incline, 10mph and 24 prgrams is more than enough for most - so why pay through the nose? If you're making a case for getting a new treadmill at home, the Xterra TRX2500 will give you everythign you want and more. 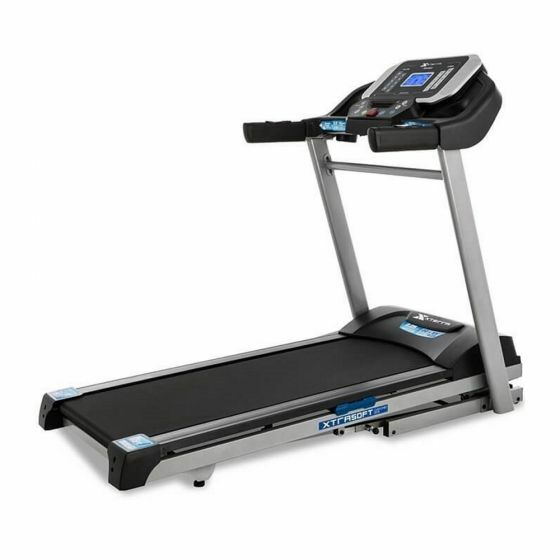 With it's great features, quality build and design and of course the low price, it's the perfect starting point for many with a home gym or space for a folding treadmill. 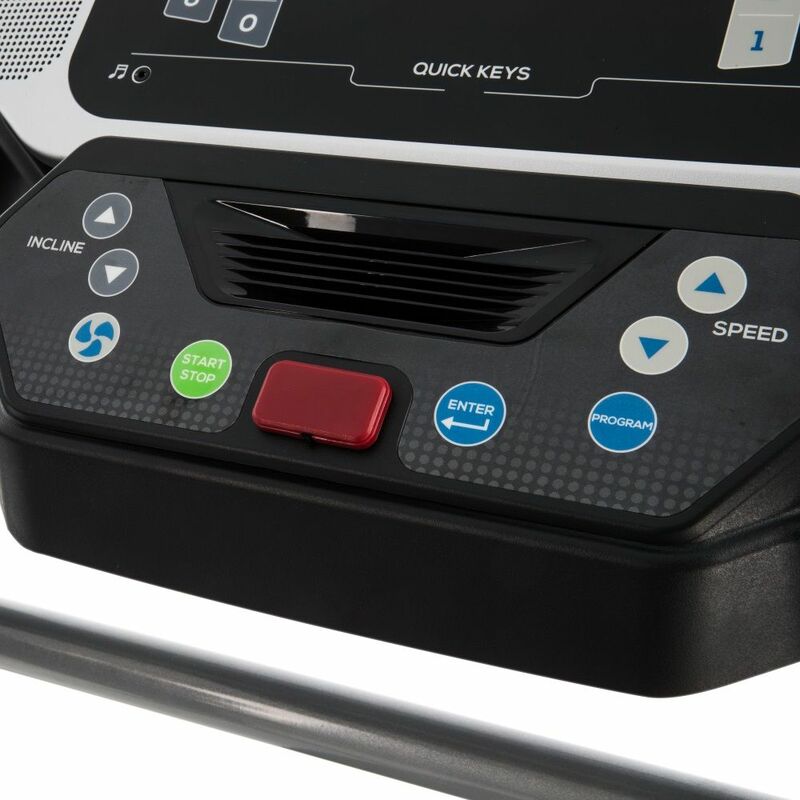 The console comes with 24 pre-programmed workouts as well as custom workouts that you can control with the handlebar controls for speed and incline. 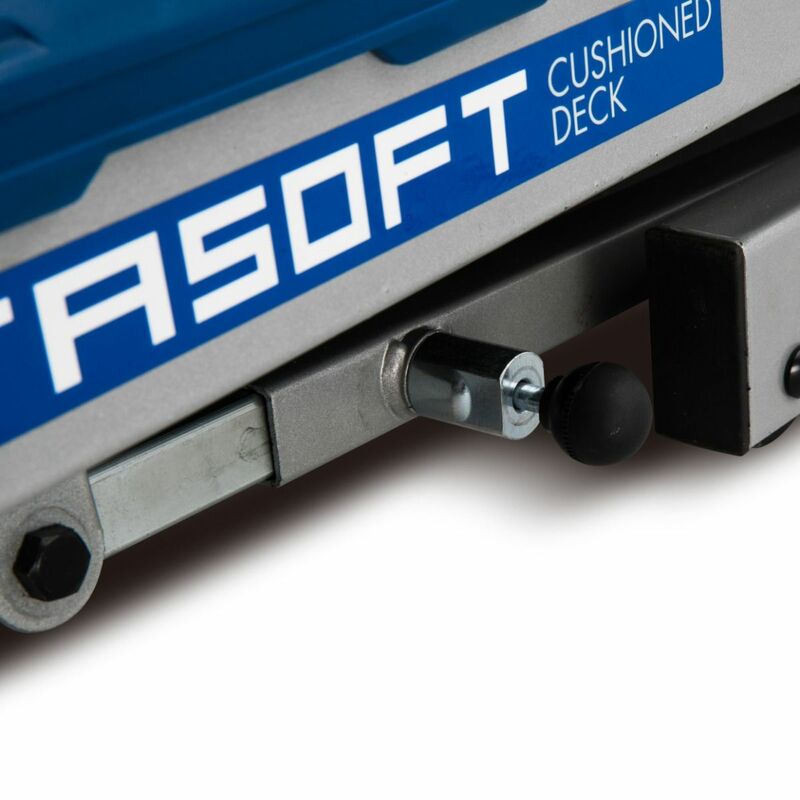 With it's lifetime frame warranty and motor, you also get a 1 year warranty for the deck, parts and in-home labour.